When T.J. and her family are forced to move from their farm to the Newford suburbs, she makes an unexpected new friend – Elizabeth, a punked-out teen runaway with a big attitude – who also happens to be a “Little,” standing just six inches tall. Her family lives inside the walls of T.J.’s house. T.J. and Elizabeth soon forge a prickly friendship that’s put to the test when each girl finds herself in dangerous territory, without any way to help the other. Both have to learn the hard way whom to trust, and how to rely on their instincts and find kindred spirits. 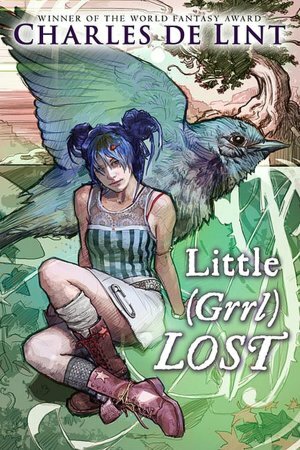 Little (Grrl) Lost is Charles de Lint at his captivating best. Like a normal teenaged girl, Elizabeth makes mistakes and bad choices. She also learns from them. 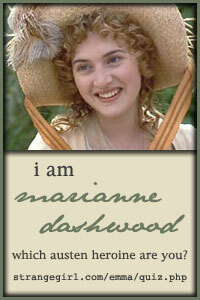 T.J. also learns from Elizabeth and grows up a little by her experiences and the friends she makes. Years ago I read about ‘Borrowers’ or ‘Littles’, I don’t remember much about the books so I don’t know how these compare, but in my fuzzy recollection, this book seems to be consistent with the previous book. Also the storyline follow a logical order, or as logical a story line can be that contains 6″ tall people, fairies, gnomes, goblins and a singular guy called the Rat-King. This was an enjoyable, quick read. Posted by Belleza on January 11, 2012 in 2012, Fantasy, YA Fiction and tagged Charles de Lint, Dwarfs, Fairies, Gnomes, Goblins, Littles.